Parents know that the world can often be a heavy place – poverty and prejudice are hard to ignore when you’re an adult. It can be difficult to find a balance when talking to children as we want to both protect them and also teach them. 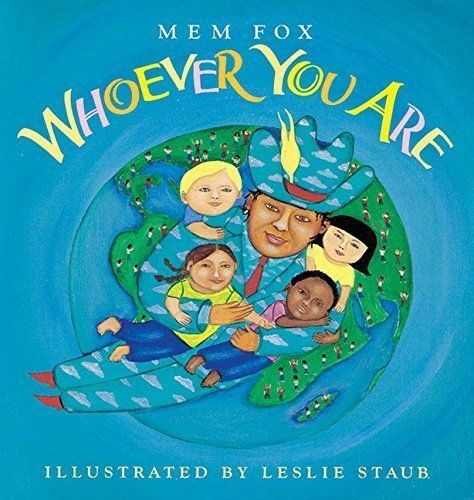 The message that we are all the same underneath is one that has been replicated in countless children’s books, but Mem Fox takes it a step further, noting that both our joy and our pain is the same. In one picture, we see a school that “may be different from yours” where only boys are learning and the girls wait outside. Learning to seek what we have in common with people who we not only differ from, but may also disagree with, is a lesson both children and adults need to learn. 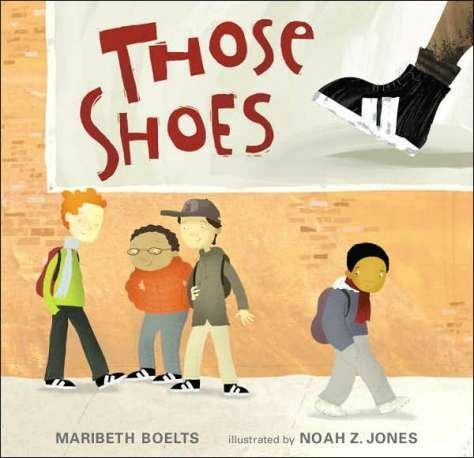 Every child can relate to desperately wanting something while a caregiver tells them, “no.” In this heartwarming story, a young boy performs a selfless act of kindness as readers learn about wants versus needs, poverty, inequality, and helping others who have less than you. Young children might not be able to understand global politics and complicated peace treaties, but they can understand that everyone should have enough pizza to eat. 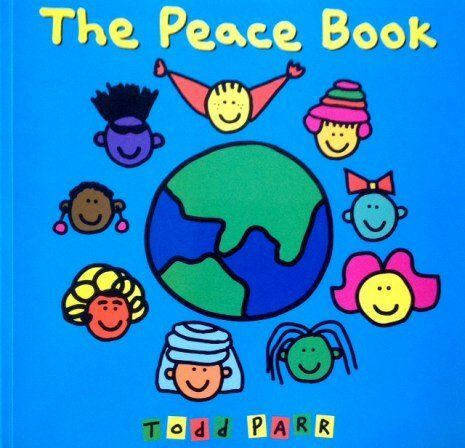 Todd Parr explains the concept of peace to children in terms they can understand – thinking about someone you love, taking a nap – and also gives gentle suggestions that even the youngest children can follow, such as listening to different types of music, or donating old shoes. This story follows the journey of a refugee father and daughter migrating from Central America to the United States with the help of a coyote. The young girl counts what she sees along the way – five cows, four hens. 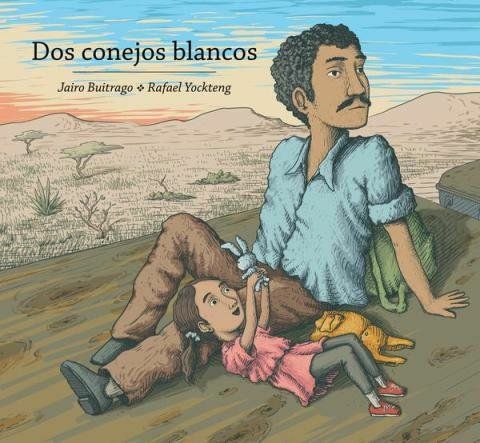 For the youngest readers, this is little more than a counting book, but the illustrations provide additional details that can help spark conversations about immigration with older children. 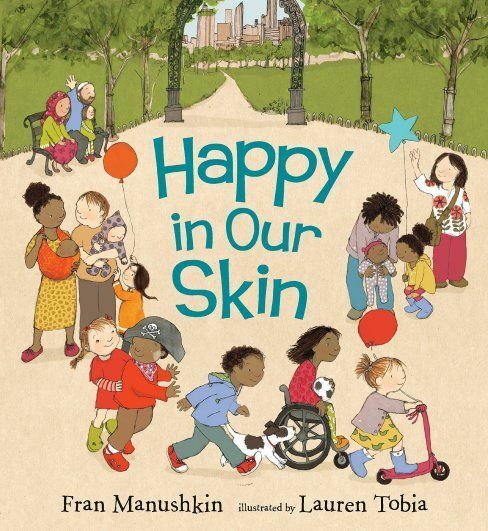 Skin is something to get excited about in this story, as it “keeps the outsides out and your insides in.” With a bouncing rhythm and colorful illustrations, this book celebrates, not just explains, diversity. The story follows a multi-racial family through their home and city, but is relatable for families of any background. Doctor Seuss uses his characteristic nonsensical rhymes to point out to children what utter nonsense judging someone based on their appearance is. 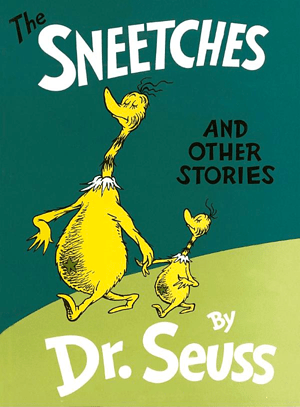 The Star-Belly Sneetches look down on Plain-Belly Sneetches, until their world gets turned upside down and they can’t remember why it mattered to them in the first place. Children know the importance of having a beloved stuffed animal to cuddle when you are scared and lonely. 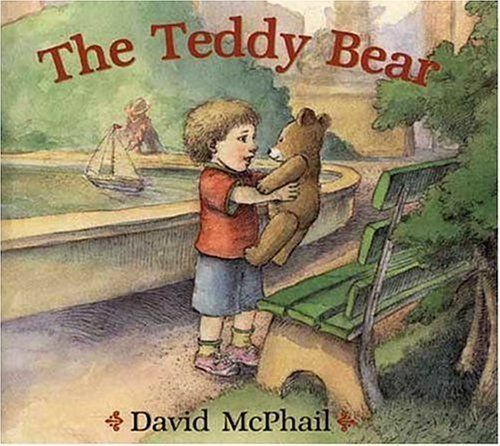 When a boy loses his teddy bear, it finds a new owner with a man who is homeless. This is an especially important story for children living in cities who might encounter homelessness on a daily basis, but the message of compassion will resonate with any child.